Hey kids! Thanks for stopping by. 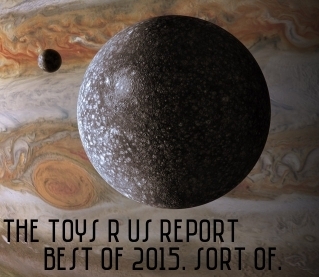 This week we have what might be the greatest episode of The TRU RPT of ALL THE TIMES~! 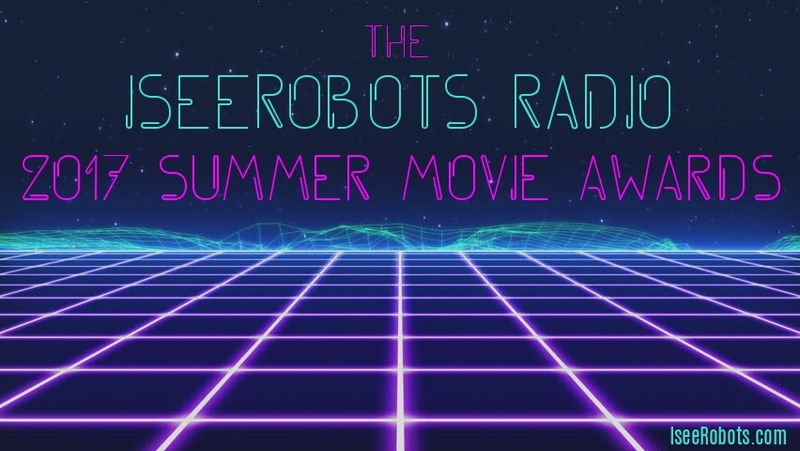 The 2nd Annual IseeRobots Radio Film Academy Summer Movie Awards where we celebrate all the fantastic movies that come out this, the most wonderful time of the year for films..Summer. As our way of honoring all of the fine filmmakers who honored us with fine Summer Films tonight on the show we'll be giving awards out in 5 categories. Best Summer Comedy, Best Summer Horror Film, Best Supporting Actor, Best Actor and Best Summer Movie. Joining us live, via satellite are a few luminaries from the pod-casting universe, my good friends. Vic Sage and The Projectionist from The Saturday Frights Podcast, Zerb from Zerbinator Land and Ferg Ferguson from The Atari 2600 Game By Game Podcast, Gino Vega from Here on IseeRobots Radio as well as Carlos from Geekfest Rants! It's an all star cast and I was so happy to have their help and you, my dudes will be super happy to hear them! They all came correct and helped to make this a must listen to episode. 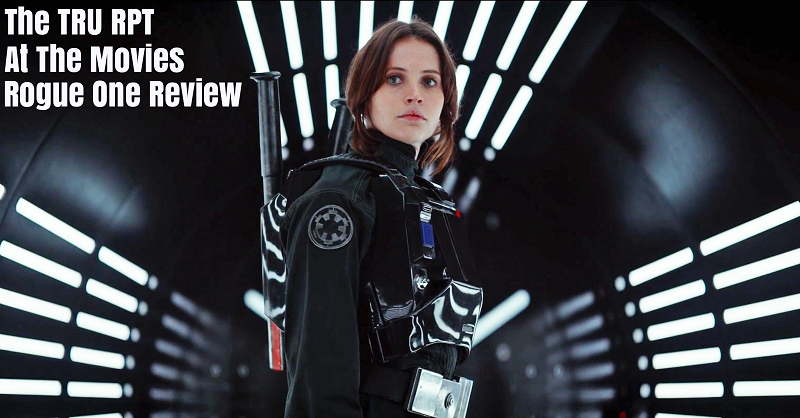 Just got back from seeing Rogue One. Let me tell you all about it. Spoiler Free. I am one with the force. The Force is one with me. Well kids, this is. The big 100th Episode. 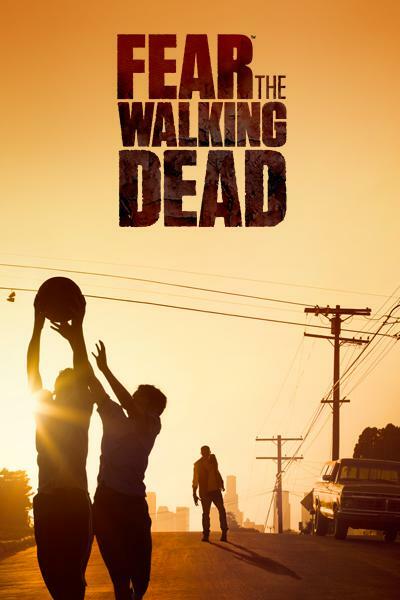 On the real tip, this is one of, if not the best episodes of ALL THE TIMES! My words here cannot do it justice. 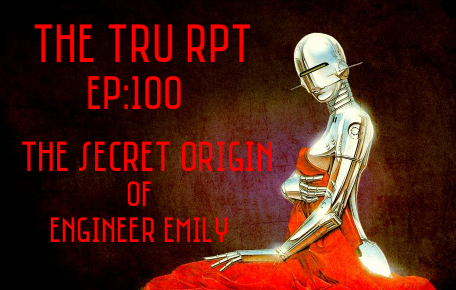 It's a grand Space Play were we explore the mysterious origins of show producer, Engineer Emily... 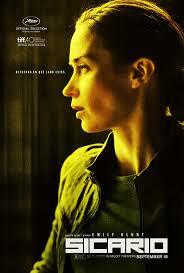 There is hand to hand robot combat, a brutal spaceship dog fight and some serious heart to heart talks.. 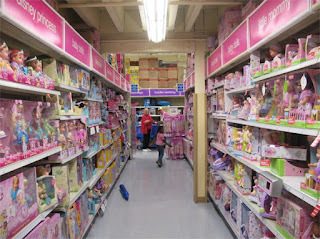 It's a ton of fun! 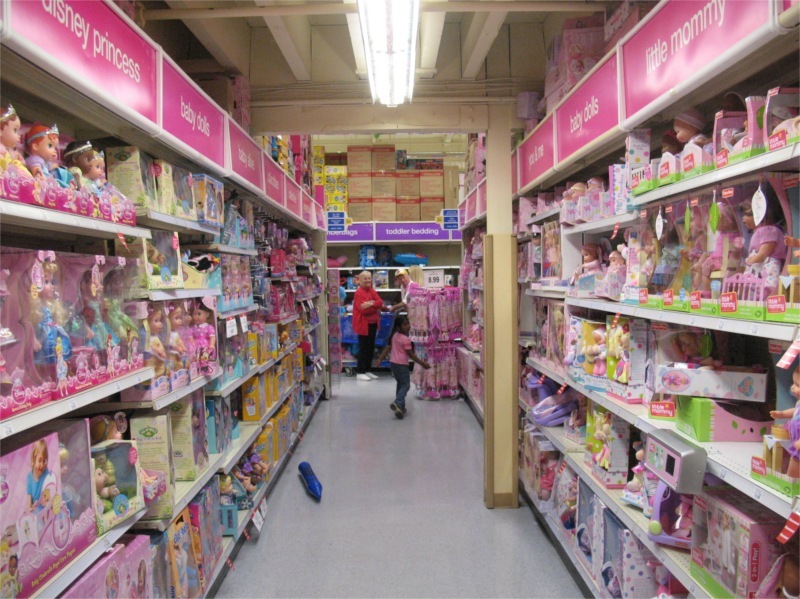 The Toys R Us Report Ep.91: The 1st Annual Summer Movie Awards feat. Vic Sage, The Projectionist, Zerbinator and Ferg! Hey kids! Thanks for stopping by. 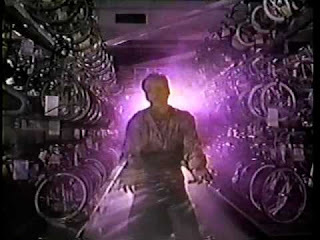 This week we have what might be the greatest episode of The TRU RPT of ALL THE TIMES~! 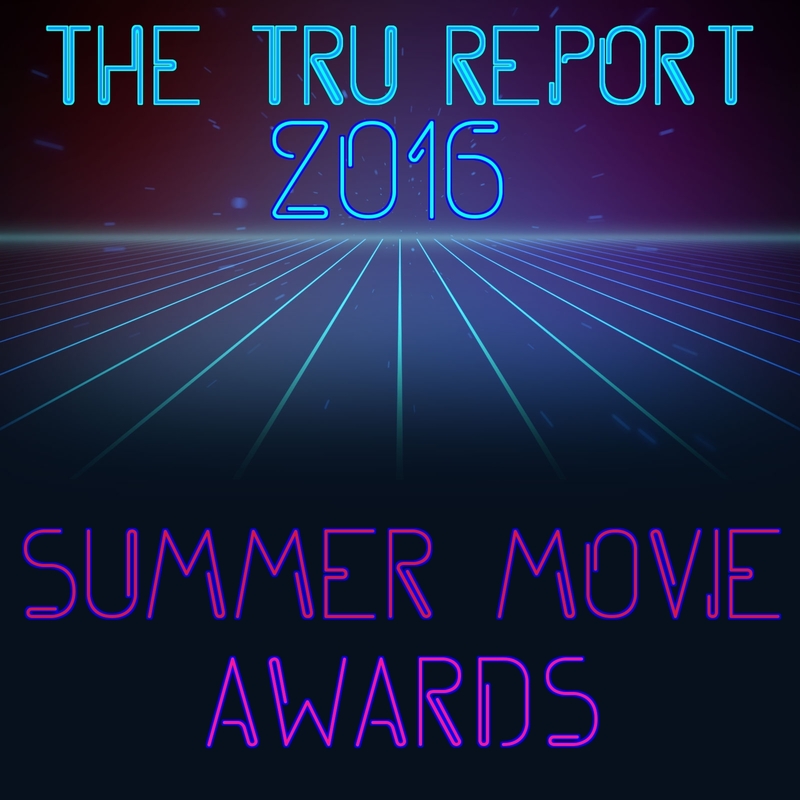 The 1st Annual TRU RPT Summer Movie Awards where we celebrate all the fantastic movies that come out this, the most wonderful time of the year for films..Summer. We'll be giving awards out in 5 catagories. Best Summer Comedy, Best Summer Horror Film, Best Supporting Actor, Best Actor and Best Summer Movie. Joining us live, via satellite are a few luminaries from the podcasting universe, my good friends. Vic Sage and The Projectionist from The Saturday Frights Podcast, Zerb from Zerbinator Land and Ferg Ferguson from The Atari 2600 Game By Game Podcast. I was so happy to have their help and you, my dudes will be super happy to hear them! They all came correct and helped to make this a must listen to episode. Alright dudes. This is it. The Space Pirates are back. This is an action packed half hour of stuff. If you only listen to one episode this year I'd recommend that you check out this one. 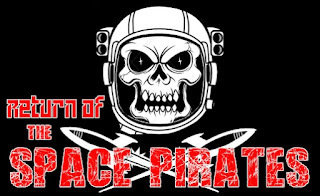 It's an all out battle in space with The Pirates for control of the station. 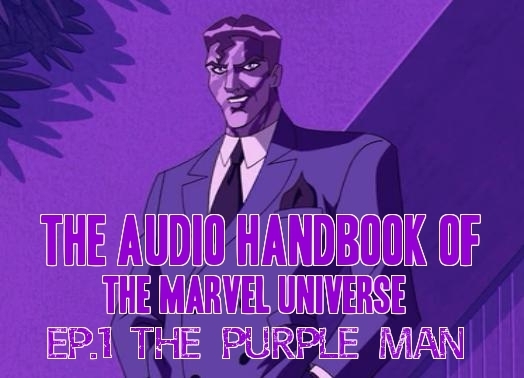 It features Me, A.B, Iceberg as well as a returning character from the past and introduction of an all new dude that fits in big on The Pooptronics scene. It is not to be missed. Who will live? Who will die? Yes, some folks might not make it. This is is space dudes. People die out here. 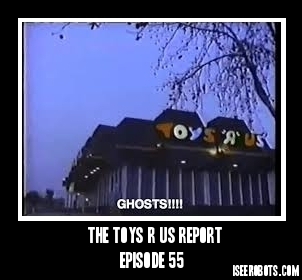 It's a great show like always, Make sure to tell a friend and make sure to stop by SupportTheReport.com and check out how you can get the ISR Supertape at the same time you are supporting the Toys R Us Repott! It's totally worth it! Just do it already!